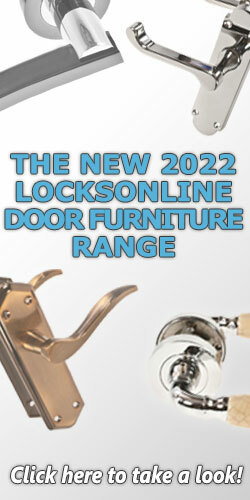 Modern Living requires modern locks. The future is now; the way we live is evolving and so is the way we are wanting to lock our doors. The old way of turning a key in the door after it is closed is quickly becoming very old fashioned, especially when it is pretty standard these days to walk up to your car door and simply open the door when the key is on your person. No matter how you would like to control your front door (or office door for that matter), be it with card access, your mobile phone, a video intercom system or whatever means suits you; there will be a need to have an electric lock to fit the door. 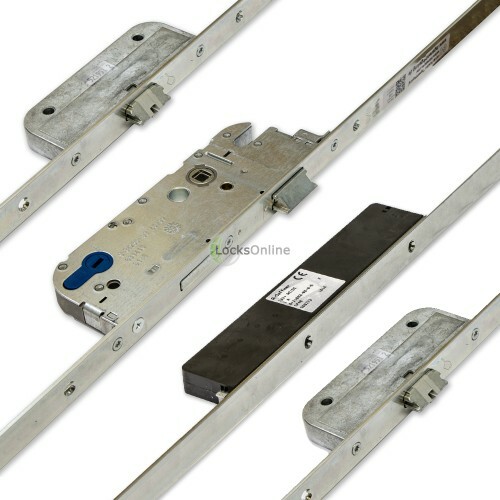 Some manufactures have looked at unique ways of trying to get the existing locks in the doors to be electrically driven or triggered and alas there always seems to be a compromise as the manufacture of the electric parts try to make their products as generic as possible to fit as many locks as possible and therefore, you can be assured there may be compatibly issues. In some respects its just better to bite the bullet and fit a lock that has been designed from the get go to be electrically driven and this is where the GU Automatic electric multipoint lock wins hands down. 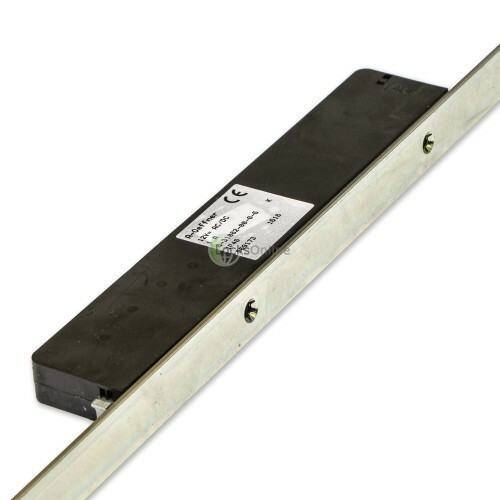 Not only is it a slam lock and available in a non electric version it can also be driven by an electric motor to completely unlock all bolts and latches so you can simply push or pull the door open. 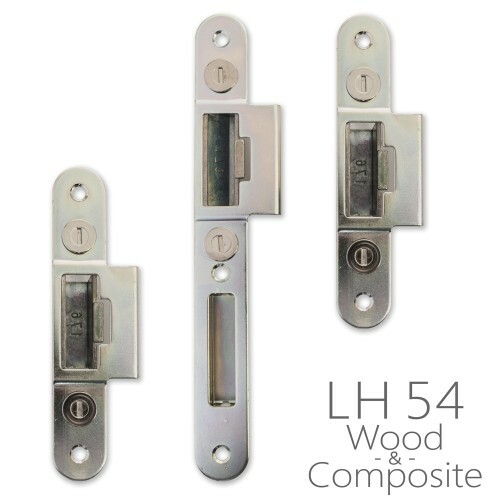 Modern doors these day are either composite or UPVC and as standard comes with a multipoint lock already fitted. 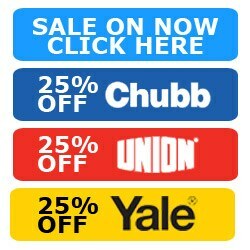 In general the main sizes are 16 mm Face and 35 mm back set for UPVC doors and then 20 mm face with a 45 mm backset for composite doors. 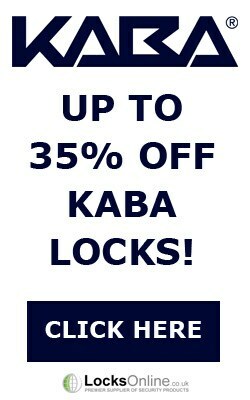 But also these locks can be routed into wooden doors also. We do have available a 55 mm version back set if needed by special order. 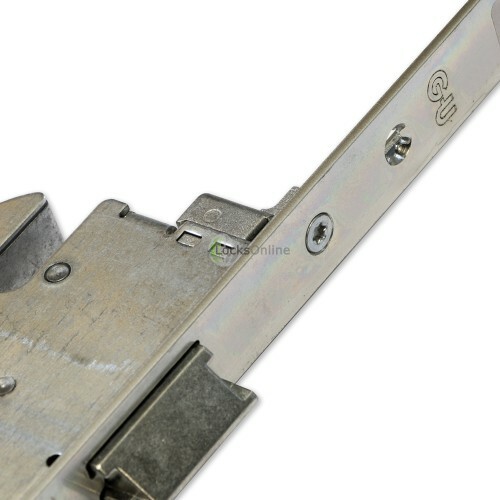 Operated by standard euro cylinders; the A-Opener can be unlocked from outside with a key should you choose to (or simply use a keypad or prox reader or whatever method of digital access you decide to use). 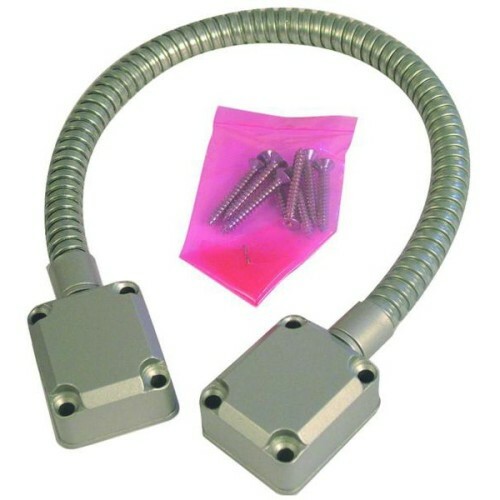 For a clean install you no longer need lever handle on the outside; these days the use of pull handles seem to be the norm and a pull handle can be used with this lock on the outside as you don't want to be offering an operable handle from the outside as this would conflict with the idea of using this type of lock. Modern day form of controlling lights, central heating, even your curtains, is becoming the norm. We can even enjoy the convenience of using our mobile phones, iPads and other every-day devices to control these systems. Now with the likes of Alexa, Google Home, Siri and other digitalised personal assistants using IoT (Internet of Things) to control a whole range of other devices, it wont be too long before you can get these to take care of your security too, should you choose to. 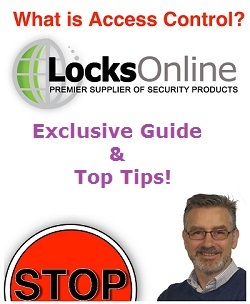 However, with many proprietary systems offered by a lot of other lock manufacturers these days; for you to get all the features you have to invest in their proprietary systems and in effect ties you down to their protocols. While this has been somewhat accepted for the time being, the draw back of this is that you are then stuck in a rut with regards to what options you may need to make in the future that may require you having to re-invest as new features are made available. Having an electric lock like the GU Opener fitted in your door will not limited your ability to choose the function or devices in the future that you wish to control the door/lock with. Technology is moving on at a rapid pace, but throwing bolts from a door to a frame has stood the testament of time back as far as the era of the pyramids. Fitting a GU opener you have simply allowed an electrically controlled device/s of your choice to control your security. 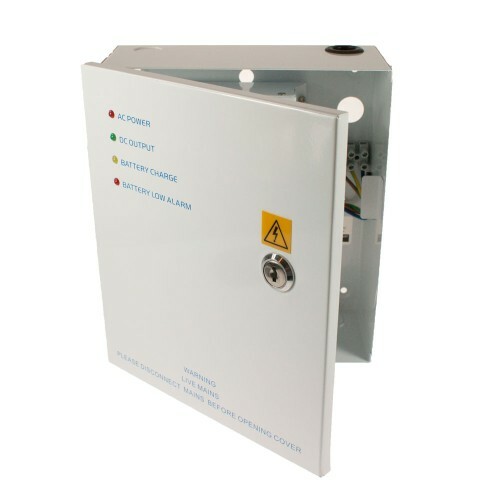 The GU Automatic carries a host of standards that are listed below that will assist in any modern requirements that may be need for fire rating and security ratings for your door. 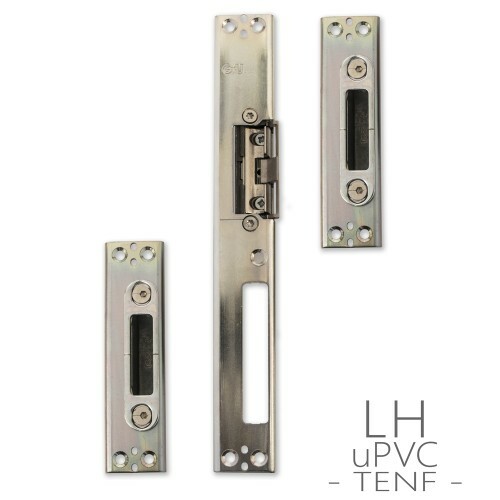 Modern doors require modern handles and the GU has been designed around door handles and escutcheons that have the standard 38mm fixing centres and we can offer a security escutcheon that offers extra security to the cylinder in a modern stainless finish if the install is on a new door. There is a lot of aluminium and metal doors in the UK market these days like Schuco and other manufactures. GU has positioned themselves with these manufactures to offer locking solutions and these locks are available on a U rail application that is typical on some modern metal door applications. 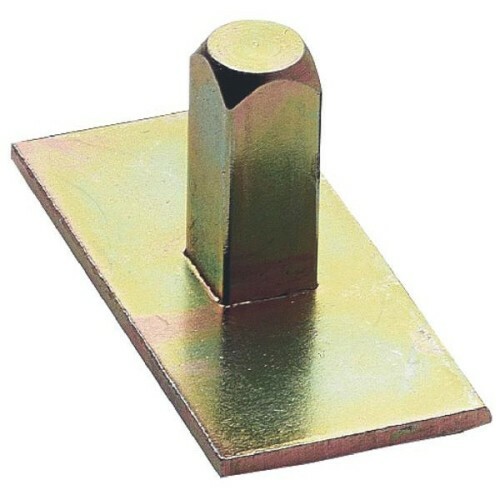 These can be sourced my special order if your project requires this and if suitable with the door manufactures profile. Not everyday do you want your door to be locked, especially in a home environment. 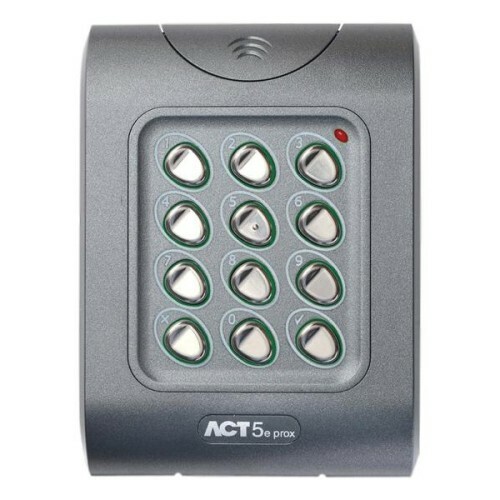 There may be times you are hosting a party, or out the front of the house cutting the grass, and you simply want to come in and out without triggering the access control function controlling your door, or using a key every time you want to gain access. 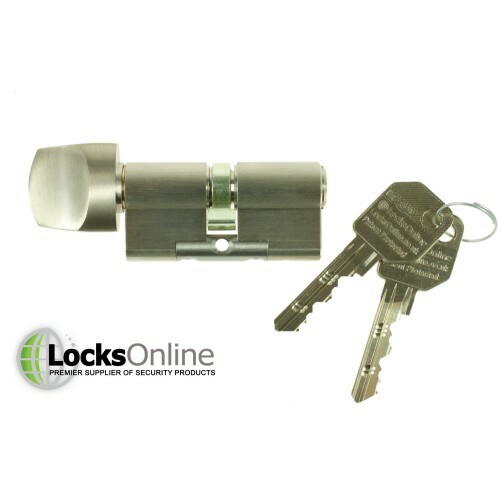 The GU Automatic lock has a passage facility option. GU call it day time release function, the UK uses the term passage function like a door in a passage way would not be locked. 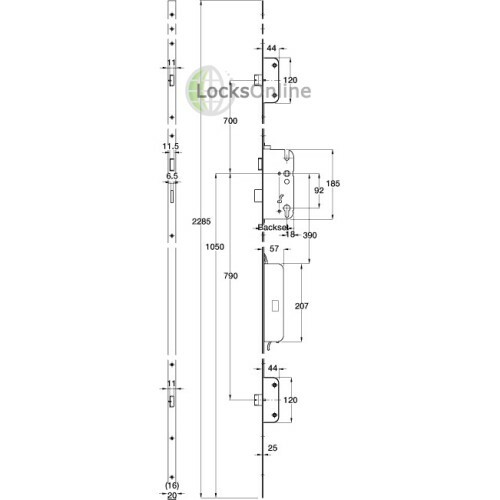 The technical term is called TENF and we refer to the word TENF for this function in the order and specification of the GU locks. If this is a feature that would benefit the application and use of the door, you will see the TENF range by clicking here (link coming soon). 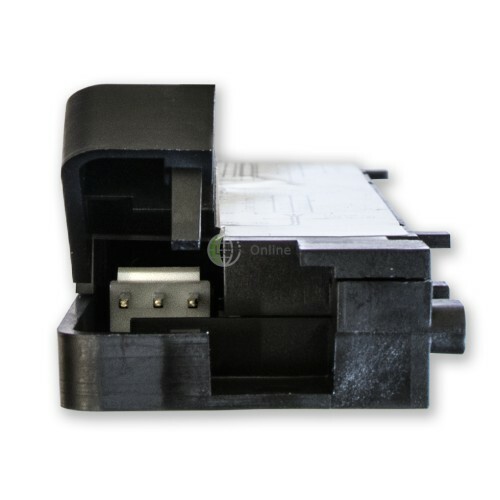 There will be a requirement to get the cable from the lock to the hinge side of the door, in most cases this can be done with a 10 mm diameter 1 meter long drill bit (available in the options) but in some cases the cable can be dressed around the head of the door in a routed channel or in respect to UPVC the euro slot that is all the way round the door. 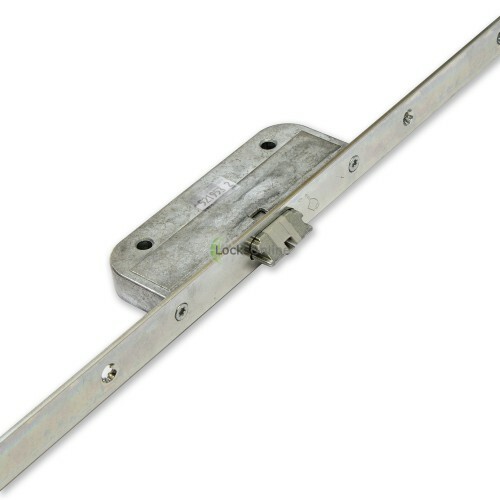 This can then be held in place in numerous ways indicative to the substrate of the door the lock is being fitted to. 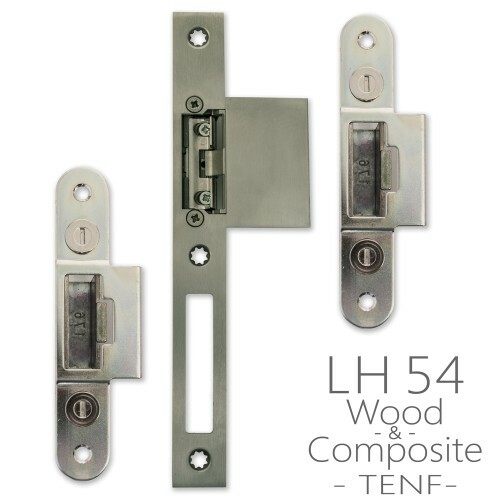 Once the cable is on the hinge side the cable needs to jump the gap from the door to the hinge and we have listed in the options a door loop that is a popular and modern looking install. Hidden door loops are available and also some GU propriety loops as a special order. Once the cable is onto the frame a quick connection to the power supply and the triggering solution and your electric lock is nearly ready to go. 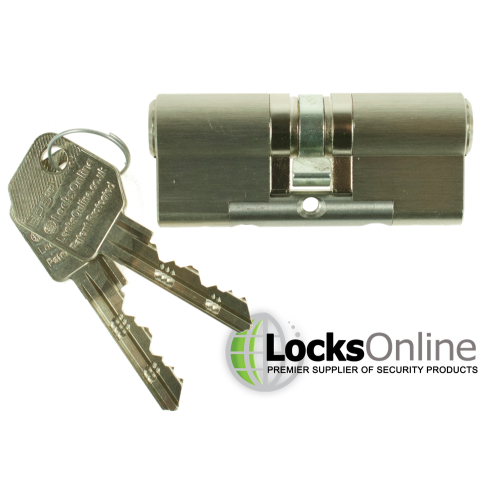 When deciding on on what type of door you plan on fitting this lock to you need to be mindful of the type and the handing so you choose the best possible keep pack for the application. 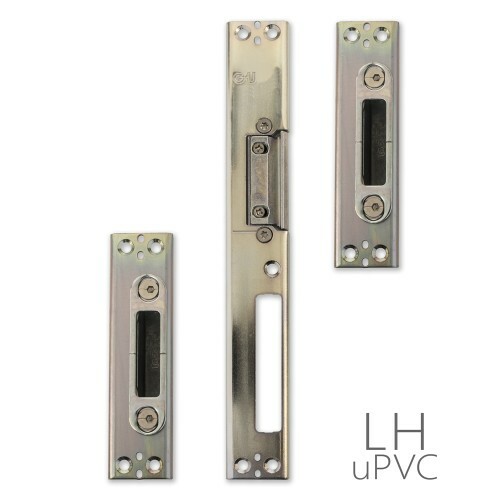 We have a universal left and right handed version for plastic and UPVC doors. These sets of keeps fit 99% of plastic doors. 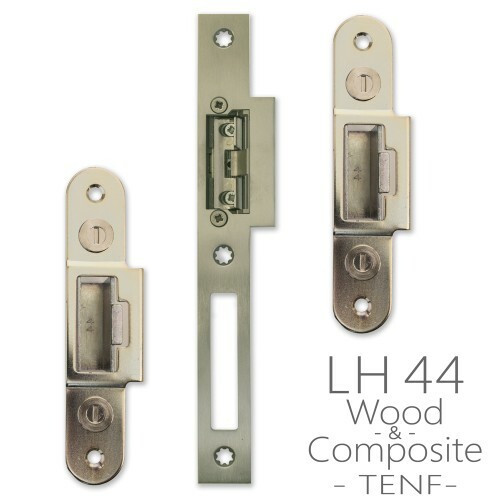 Then we have a composite / wood set of keeps that can work on 44mm thick doors and 54 mm thick doors. If your door is thicker that 54 mm you may have to offset the lock in the door as 54mm version is the largest available in the UK. 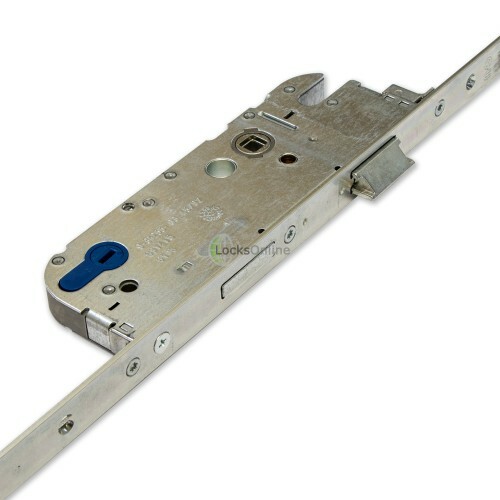 This does not become an issue as on a new install you can get an offset euro cylinder to work with the door. Next you need to consider what is happening with the handle on the door. 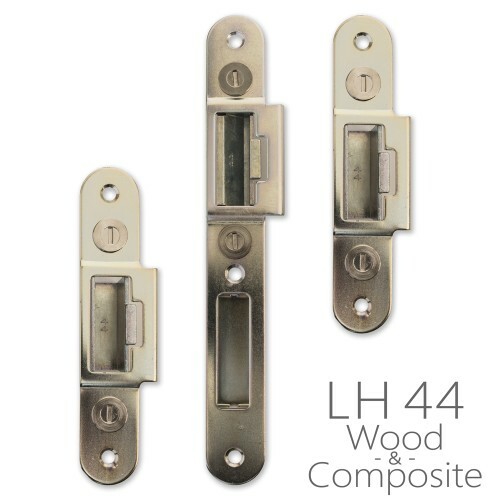 If this is a retro fit on a composite or a UPVC door then the chances are there will be handles already on the door and in some applications these handles can be used again. You will see in the options offered a 'Taylor Spindle' this device fits into the recess of the handle on the door and makes the outside handle solid and will not be able to move. So in effected the handle simply becomes a 'pull handle' to control the door when opening and closing the door. The inside handle with now its cut down spindle will allow the person to exit by pressing the handle down all the time unless the dead lock function of the lock has been engaged, by passing the access control and the handle. This is a smart feature of dead locking the door, if you are away on holiday for long periods of time and you would wish to rely on that extra security. 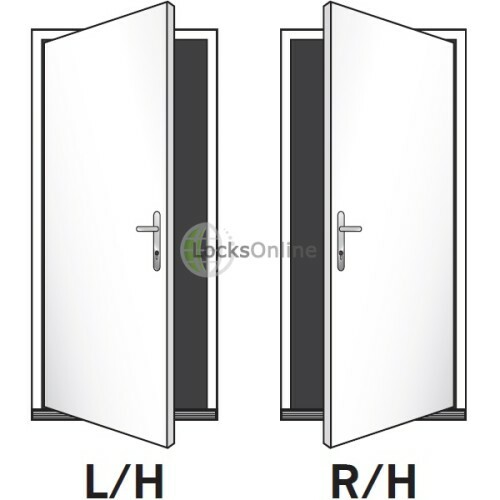 We also in the options below offer a fixed handle on the outside and the lever on the inside. 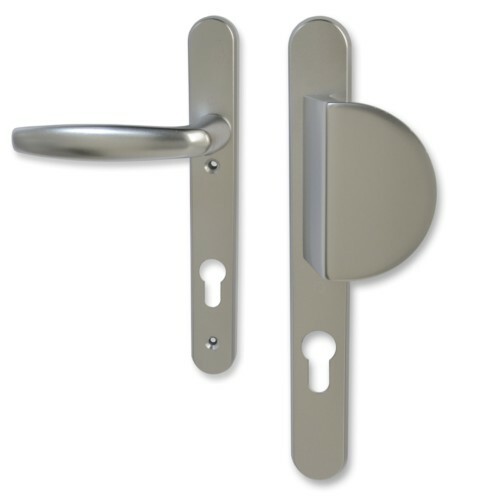 Again in most cases the the euro cylinder on the door can be used in a retro fit application. 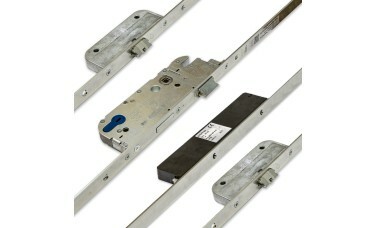 But if this is a new install, please consider our range of LocksOnline EPS cylinders. The GU Secury Automatic slam-lock has been successfully included in timber doorsets tested to PAS24. 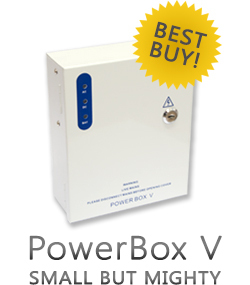 It has also been included in successful 30 minute (EN1634-1) and 60 minute (BS476:22) fire tests, the 60 minute test did include the A-Opener motor installed.